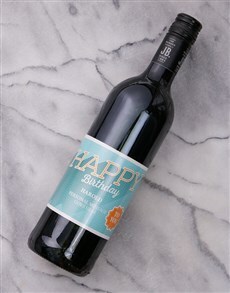 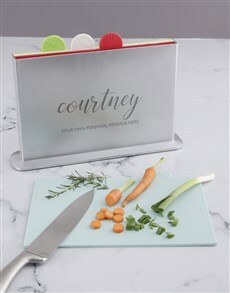 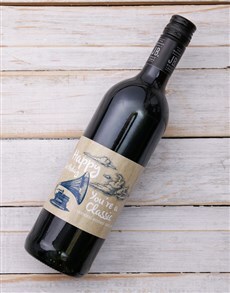 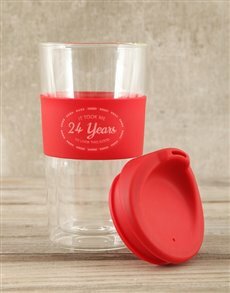 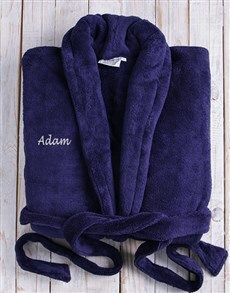 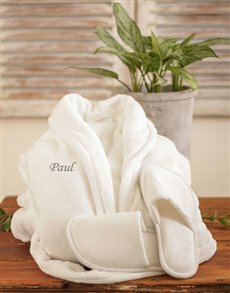 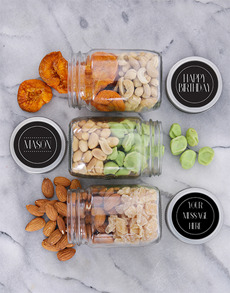 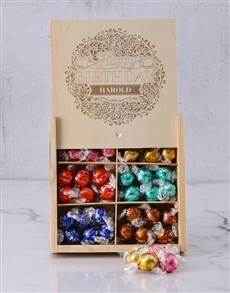 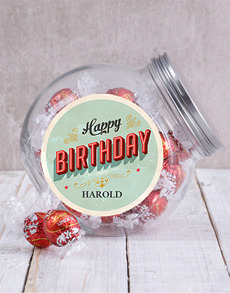 We want to get a gift our loved ones can enjoy and that is sentimental. 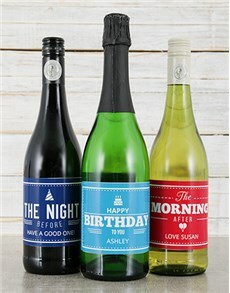 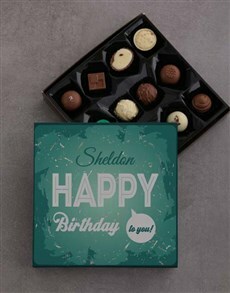 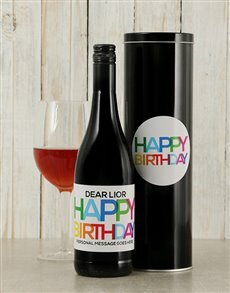 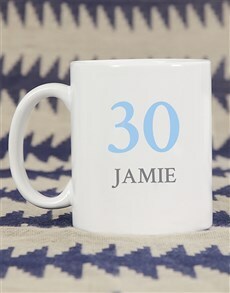 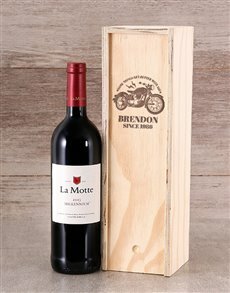 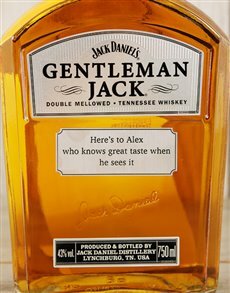 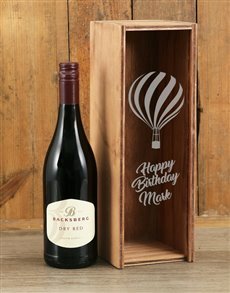 Celebrate his birthday in a more special way and make it personal in a different way — personalise the birthday gift and add his name. 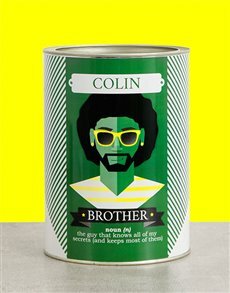 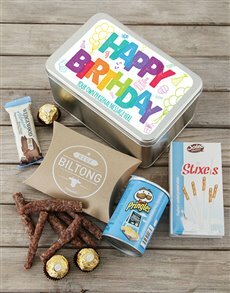 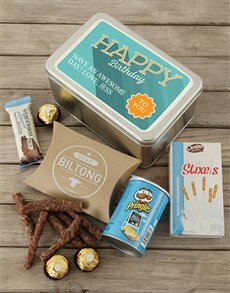 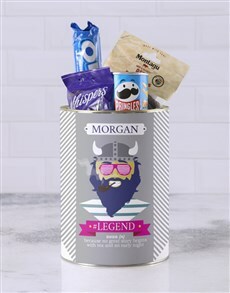 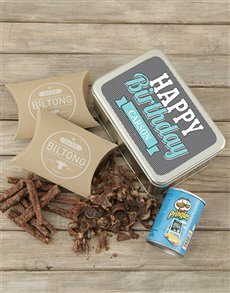 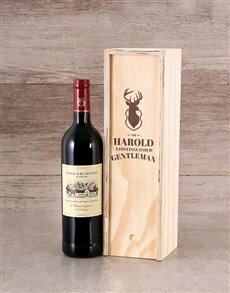 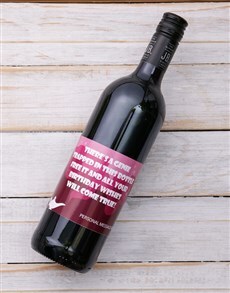 You can never go wrong with our fabulous range of birthday gifts for him that we have lined up for you, you can choose between a Cheetahsman crate up until and including a personalised bro bucket. 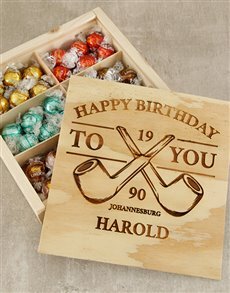 We deliver nationwide to areas in Bloemfontein, Drakensberg, Pretoria, and Johannesburg.